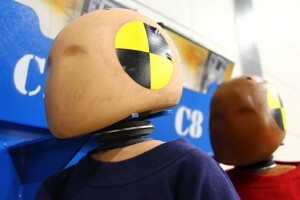 CAPE has a wide range of Anthropomorphic Test Devices, also known as test dummies, to accommodate a variety of industry tests. 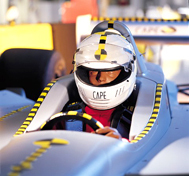 From premature infants to 95 percentile adults, CAPE has a wide range of Anthropomorphic Test Devices, also known as test dummies, to accommodate the variety of industry tests that we perform. 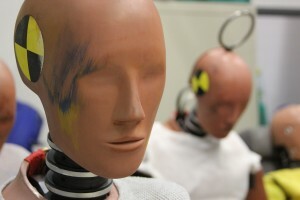 You can see many of the models we have below.